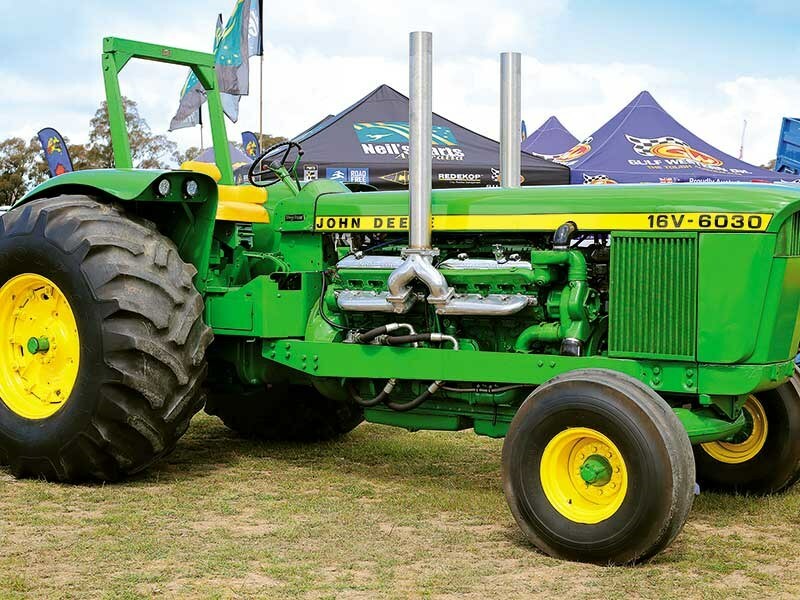 The benchmark for all field days is our mighty New Zealand Agricultural Fieldays®, which are seldom surpassed. 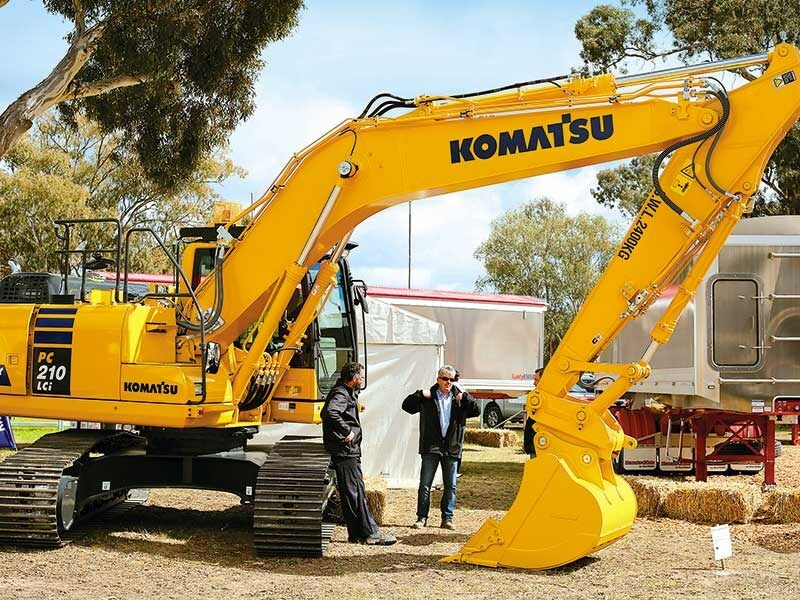 However, as a first timer at Henty Machinery Field Days in Australia, I was impressed at the array of machinery on display, including some from New Zealand businesses such as Taege, Farmgard, Hustler, Gallagher, and Hautapu Welding. 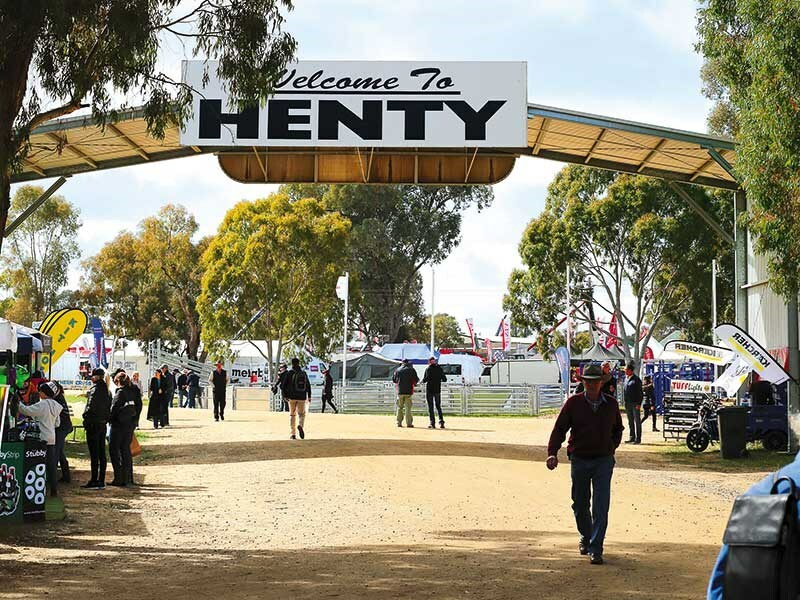 The 2017 Australian event attracted more than 867 exhibitors spread over 14km, making it the largest site area in the event’s history and cementing Henty as the single biggest outdoor and agricultural event in Australia (our New Zealand Agricultural Fieldays still reigns supreme, but this was a super event; well run and organised and definitely worth a visit). 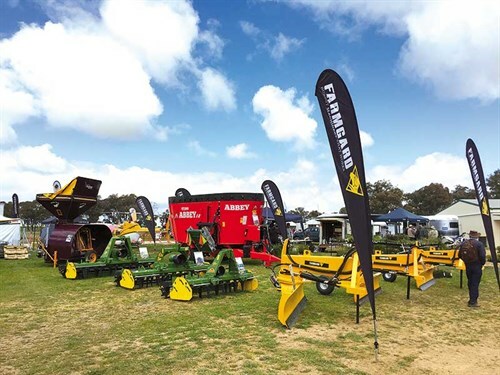 A crowd just shy of 60,000 flocked to the three-day annual field days, with outdoor shop fronts supported by 3600 businesses on more 1200 sites. Given those numbers, it was fortunate we had a few days to take it all in. 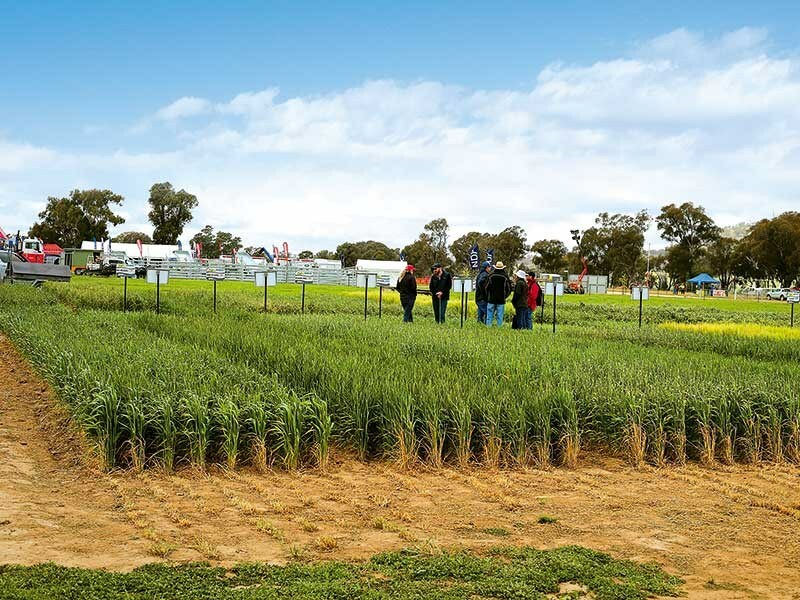 Like New Zealand, Australia has also been severely affected by the unpredictability of Mother Nature, with flooding and drought dictating some unseasonal challenges to the industry. However, despite the prospect of a dry spring, visitors (from every state in Australia as well as from across the ditch in New Zealand) arrived armed with their shopping lists, and exhibitors reported buoyant sales and solid follow-up leads. 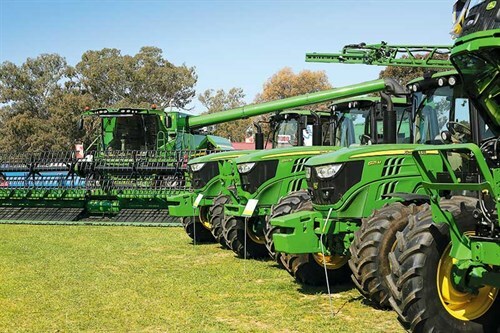 According to HMFD chairman Ross Edwards, strong enquiry centred on the larger horsepower tractors, air seeders, cultivator bars, loaders, diggers, cattle handling equipment, and chaser bins. One of the ‘big boys’ on-site, the Canadian-manufactured Bourgault 3420 PHD Paralink Hoe Drill, took out the coveted Henty Machine of the Year Award. Keeping New Zealand on the radar for our design as well as machinery innovation was Kiwi fashion designer Laurel Judd, who made back-to-back wins with her lace-felted formal dress winning the Henty Natural Fibres Fashion Award supreme garment, beating out more than 80 entries. 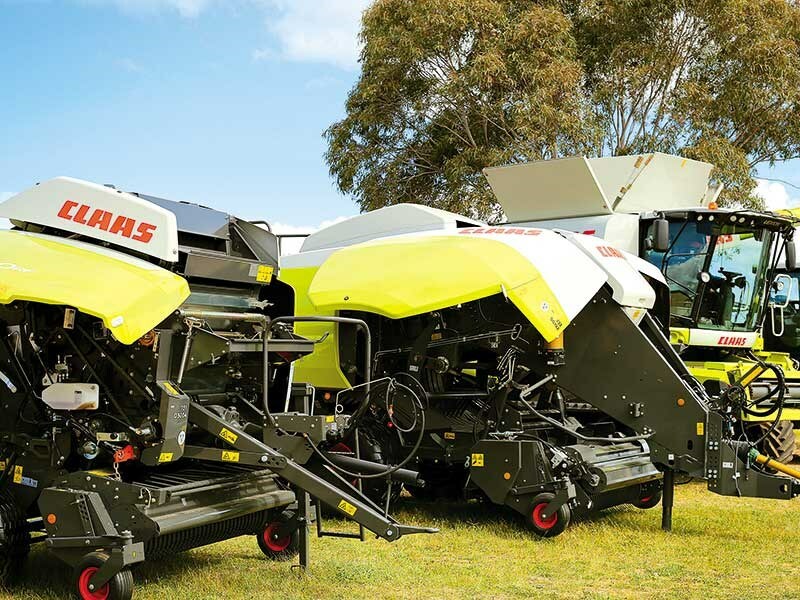 AGCO Australia national sales manager Stephen Nankivell says hay implements were a big success this year at Henty. 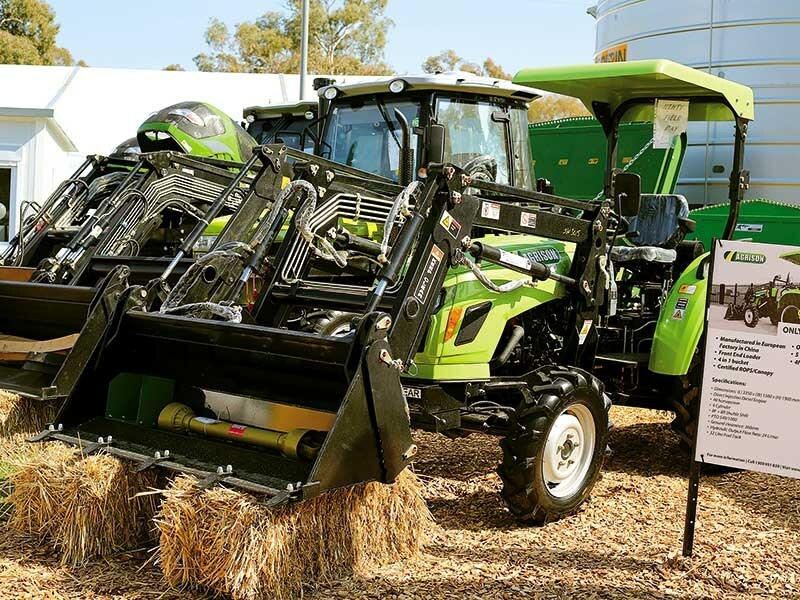 "There was an interest in the flagship 420hp Fendt 1042 Vario tractor and the new telehandler up to the new Gleaner S9 Series header,’’ he says. 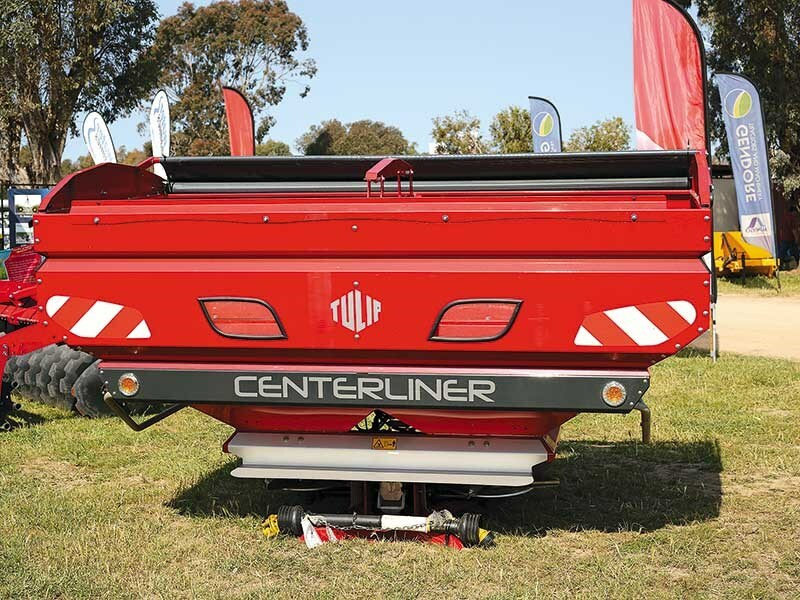 Case IH product manager harvest and hay equipment, Tim Slater, says the site, which celebrated 175 years of machinery manufacture, hosted heavy pedestrian traffic. 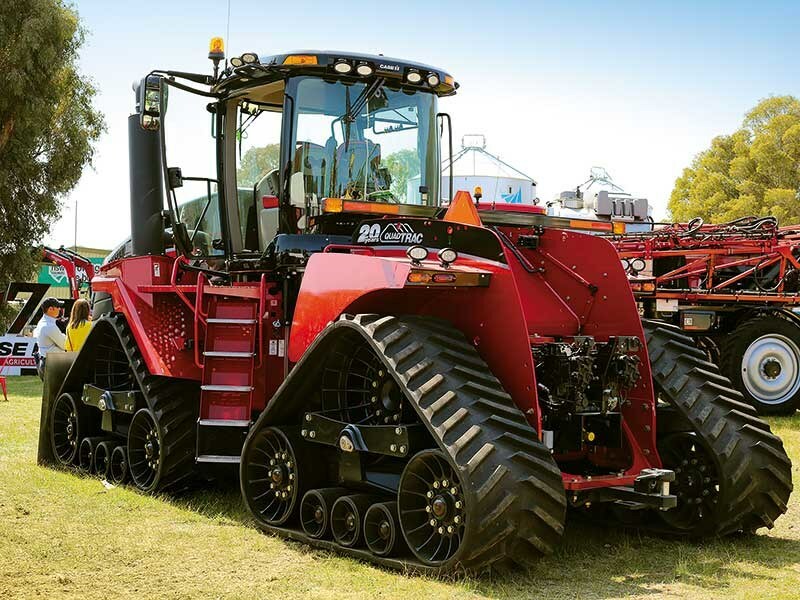 Interest ranged from the smaller Farmall to the Puma and Maxxum tractor range, including the newly landed 270–300hp Optum CVT Series, plus self-propelled sprayers. 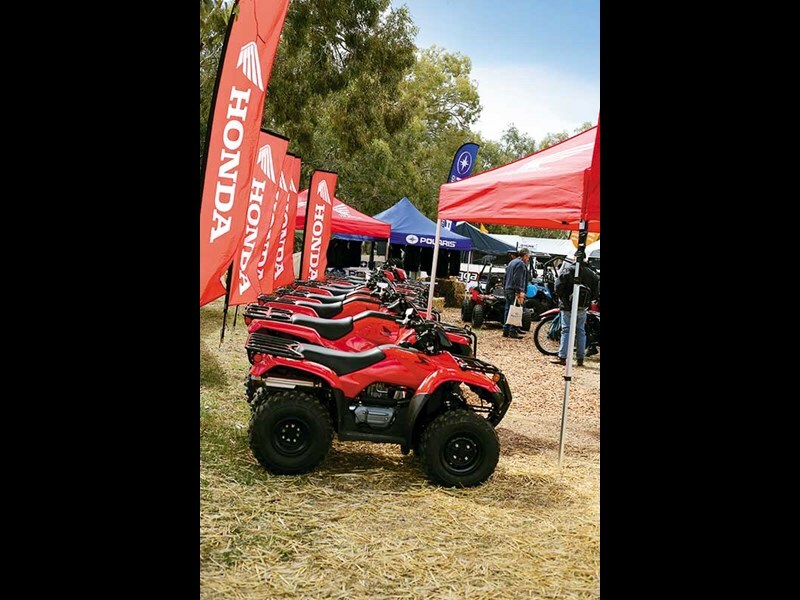 Kubota zone manager southern NSW Scott Milner reported attention focused on ride-on mowers and the new 130–170hp M7 tractor range. 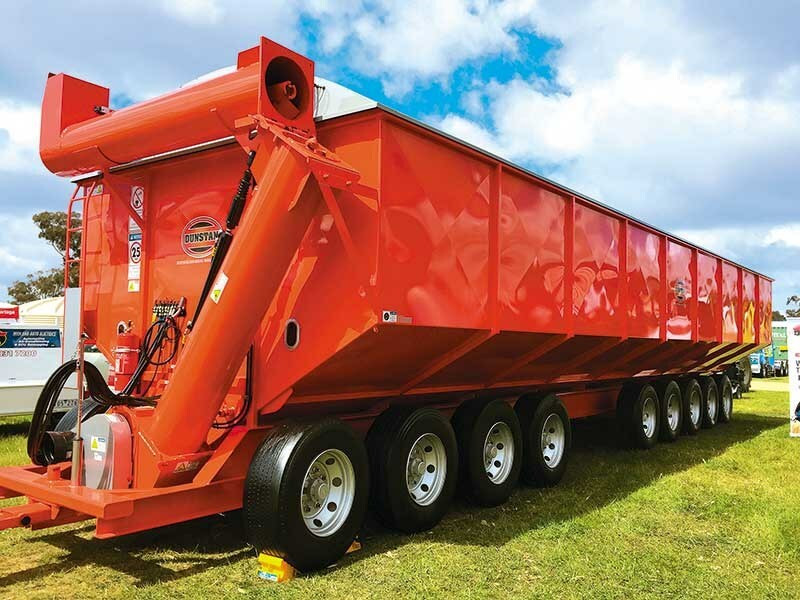 Kubota also showcased the newly launched Krone ZX Series of self-loading silage wagons. Farm Trader chatted with a handful of Australian-based brands looking at breaking into the New Zealand market, so it will be interesting to see what arrives on our shores over the next few months. We’ll be following up, so stay tuned to our pages and the Farm Trader website and social media for updates. It was encouraging to hear what high regard New Zealand-manufactured machinery is held and always great to catch up with familiar faces. 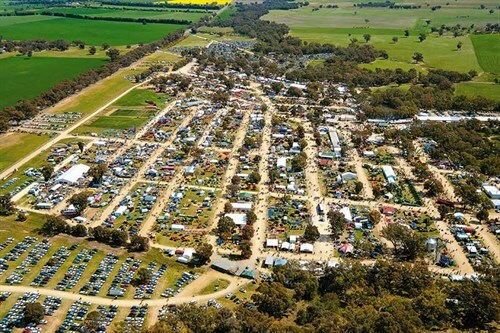 One advantage Henty does have over our New Zealand events is its stunning backdrop of sunshine-yellow fields of canola. That’s hard to beat. 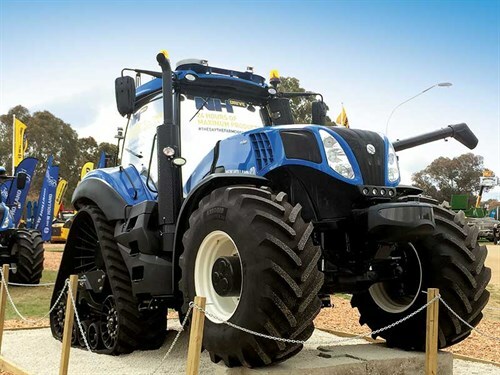 A glimpse into the future of farming was revealed, with the New Holland NHDrive concept autonomous tractor, a driverless machine, showcased at at Henty Machinery Field Days. 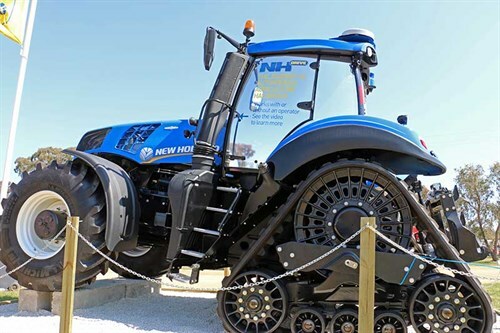 The tractor has the capacity to reach the field autonomously via private on-farm tracks, working together with other autonomous or traditional operator controlled machines and courtesy of the cab New Holland’s NHDrive concept autonomous tractor can still be driven, ensuring maximum flexibility for the operator. 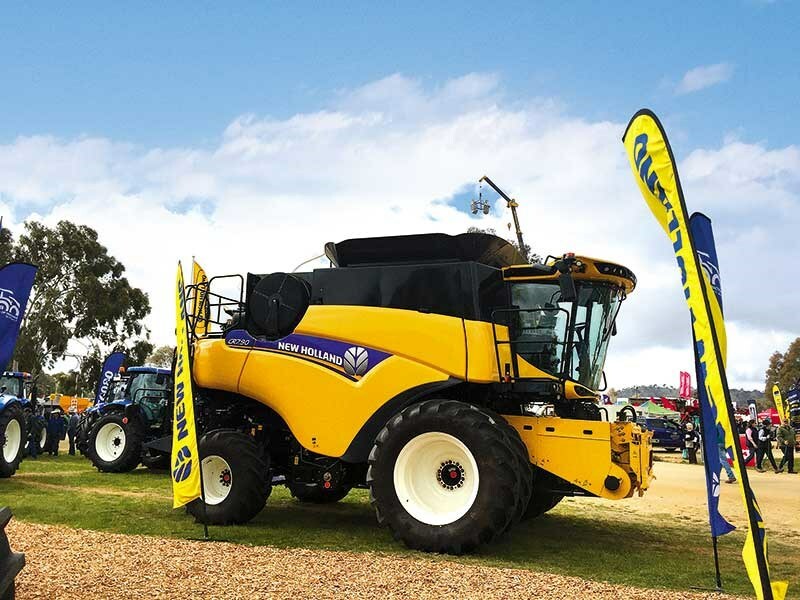 "We are eager to get the tractor in front of as many people as possible to not only showcase the technology, but provide an insight into the brands focus for the future as part of our commitment to sustainability and efficiency", New Holland Australasian product manager Tony Peters says. "The NHDrive concept autonomous tractor represents the first and very important step towards a new model of responsible farming management on a global level."